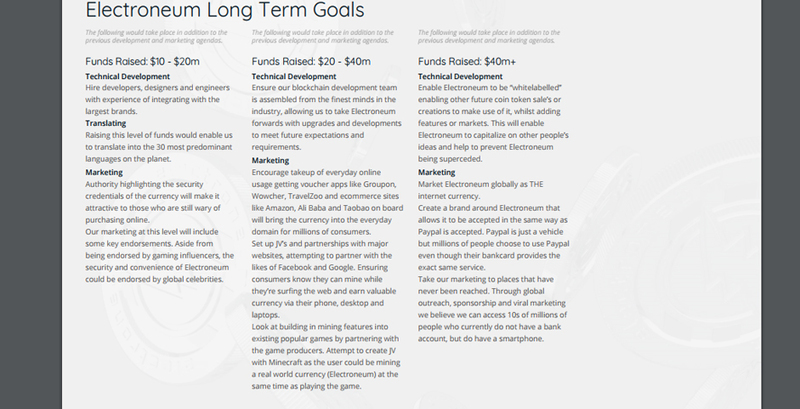 Mass adoption is the goal with Electroneum, it's a difficult battle that can reap huge rewards. Team looks real and has lots of previous experience working together however, blockchain knowledge appears to be minimal. You can tell by their technical whitepaper not being technical at all. It's not hard to start a clone coin blockchain and wallet. iOS integration is unaccounted for. We are still trying to figure out whats so special about this one. 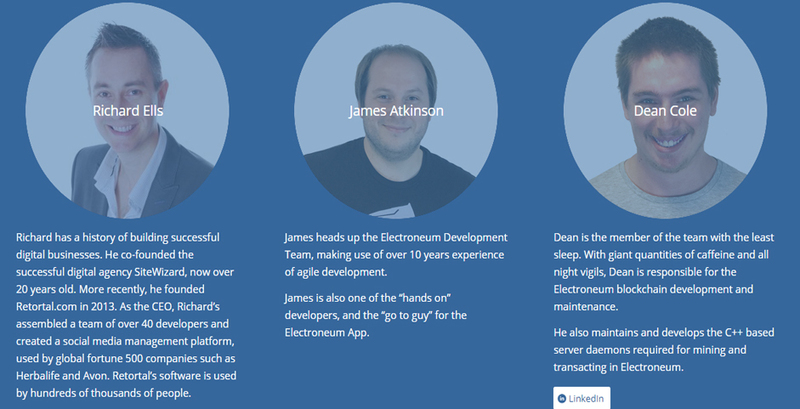 Electroneum is a complementary currency that has been developed to allow anyone, regardless of technical ability, easy access to a cryptocurrency. 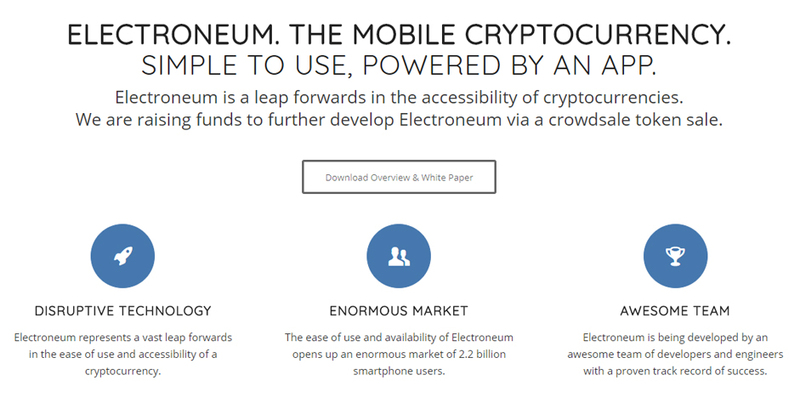 Within a few minutes of installing the mobile app any user can see Electroneum being added to their wallet via the unique mobile mining experience. 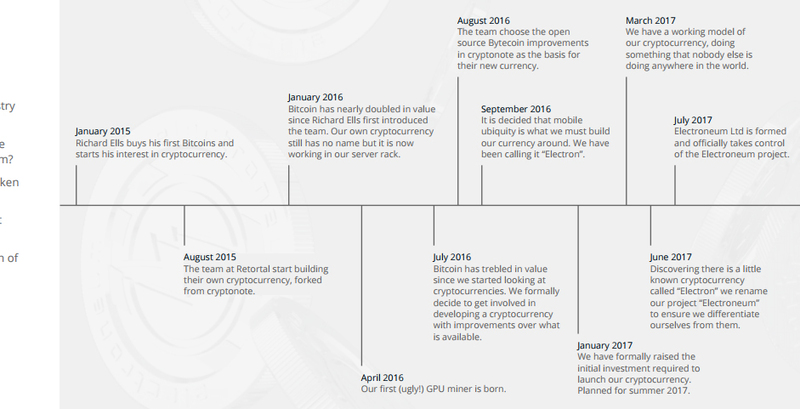 Nearly allcryptocurrencies are “mined” with specialist equipment. Electroneum can be obtained via the mobile mining experience on the app. The whitepaper is filled completely with fluff. No special technology exists within this coin. 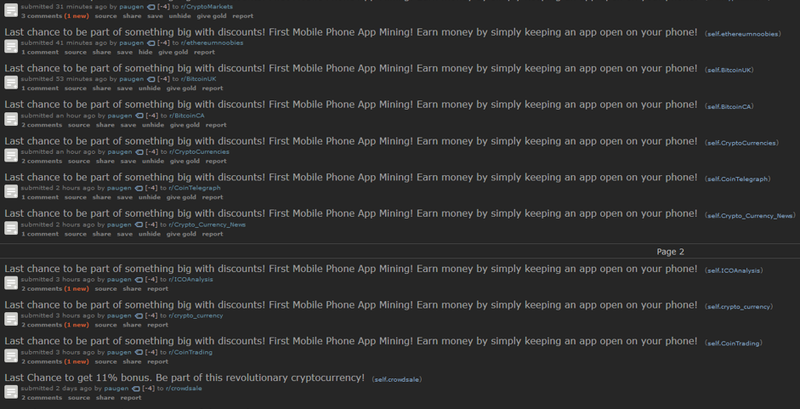 This coin is spam advertised everywhere and will likely crash due to over hype and little demand after hitting the exchanges. These guys are trying to raise 40 million dollars. The official Ethereum token offering raised half of this amount and has actual technology backing it. This clone coin could succeed if planned implementation works for the two major mobile phone operating systems, iOS and Android. Electroneum fails to deliver a product for a huge share of Apple's mobile phone market. The CEO was likely browsing this coin template website CryptoNote when he decided to start an ICO. There is much doubt the general populous will decide to hop on the Electroneum train. Without mass adoption, this coin appears to be nothing more than a pump and dump scheme. 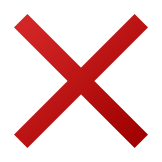 The whitepaper encourages investors and speculators to acquire coins for short term gain, with this in mind, we are sure to see the coin drop in value after ICO and cannot recommend putting much into this project (if any). After reading the whitepaper we are still unable to figure out what exactly is the purpose of this coin as it offers no unique features when comparing to other cryptocurrencies on the market. Unfortunately we don't see long term gains in this project, unless the technology is hiding somewhere other than their whitepaper.